Bean Bag is another trend to consider if you are tired of solid chair or couch in your living room or if you want something cozy inside your bedroom. Bead bags or large floor cushions will complete your relaxing feeling in your home. This thing is the best for the person who likes to read for an hour or more or for those who want to relax by watching tv. Children will love to snuggles too with bean bags. Bean bag is useful too in small living rooms as additional seats. Whatever you want for your bean bag, it is a really great idea to have one or more of this in your house since it is movable from one place to another. When it comes to decorating, it does not mean we have to be expensive to achieve what we want. Even with stones and rocks, we can make the best of it, if we know how to use it in our garden or for our landscape. The bedroom is not just a place to rest and sleep. Sometimes our bedroom becomes a venue for family bonding especially if we have young children. But don’t you know that environment inside our bedroom affects our mood that is why it is important to have a happy bedroom. 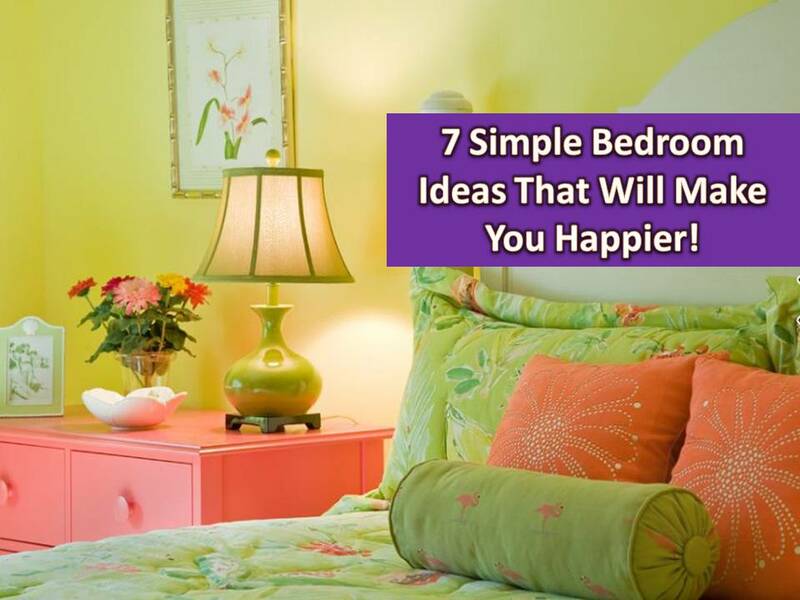 Here are seven simple bedroom ideas that will make us happier and more relaxed. A garden with a small fish pond is a beautiful one. Fish are also considered to be pet, just like dogs and cat. Aside from growing your plants and flowers, additional fishes on your ground help decrease your blood pressure. Yes, that is true, having fish that wagging its tail in your aquarium or in your garden comes with a lot of health benefits. According to study, it helps people with insomnia, alleviates anxiety or stress and many others. Do you have an outdoor space in your house? Or perhaps a balcony, a place where you can relax right away from your room? If there is, do not make it boring by settling with a “just OK” place. Make it stand-out even for your own self. 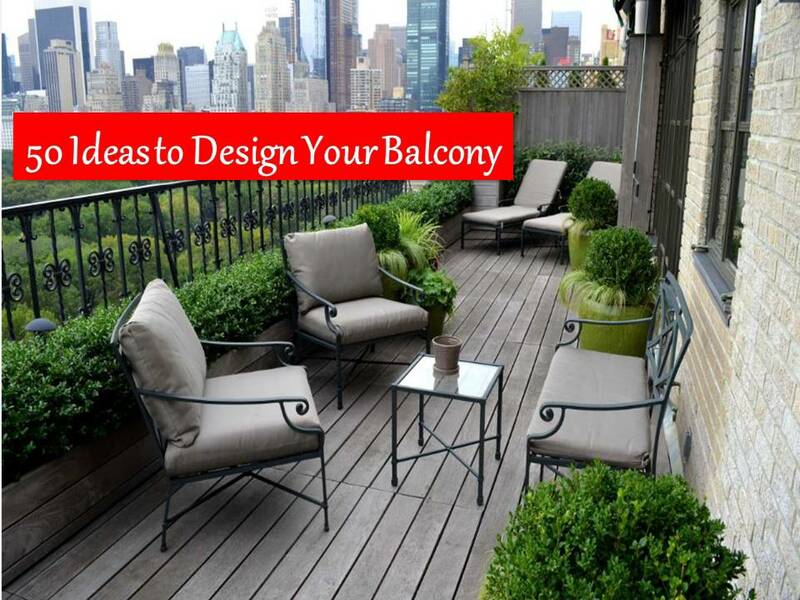 In this post, we feature, 50 different kinds of the balcony and outdoor space that may inspire you to have your own.